National Student Loan Data System (NSLDS) - NSLDS was designed for student and parent borrowers to track and manage their federal student loans and/or grants. Check it out! Cash Course - Cash Course is your guide to making informed financial choices. Get prepared for whatever life has in store: Register for a free account and take charge of your money. What will it cost to attend UH Hilo? Prospective and current students and their families can use the Net Price Calculator to calculate an estimated cost of attendance. ← Welcome to UH Hilo's Financial Aid Office! 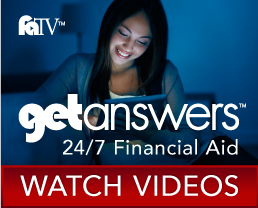 How does my enrollment affect my financial aid award?